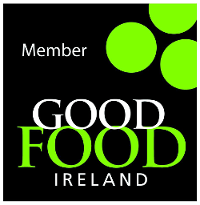 Janet’s Country Fayre is Ireland’s leading artisan producer of chutneys and relishes, pasta sauces and pizza sauces. Award winning products, produced in Co. Wicklow. Pure taste and additive free goodness.